to my academic website. 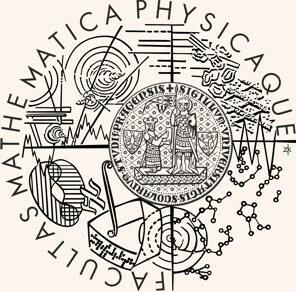 I am an Assistant Professor at the Department of Mathematics Education at the Faculty of Mathematics and Physics (Charles University). Information about my professional activities can be found at this web. My two primary activities are doing research in the area of classical and applied geometry and didactics of mathematics and teaching. A part of this web dedicated to teaching is in Czech, it is intended for my students. I also offer supervising of bachelor theses and diploma theses on topics such as descriptive, computational and applied geometry. If you are a student interested in thesis supervising feel free to contact me.